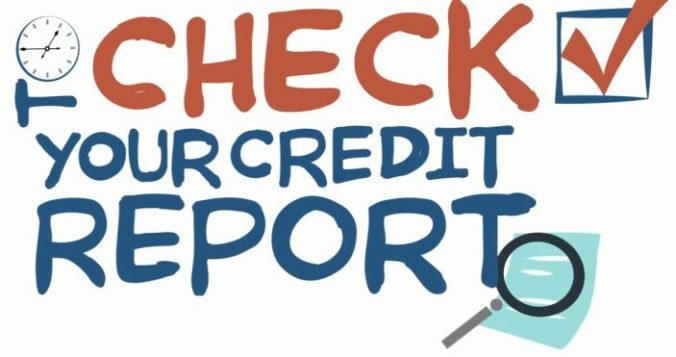 Roughly 36 million American adults – a sum that exceeds the combined population of the 20 largest U.S. cities – do not check their credit reports as often as they believe they should because they are afraid to see the exact contents, a new poll from the free-credit-score website WalletHub found. This phobia could have significant implications for people’s personal finances. Reset Your Expectations. The first step is psychological, but wrapping your mind around why checking your credit reports isn’t scary will make the rest way easier. Just remember, there’s only upside to checking your credit report. For example, you might find a mistake that you can easily dispute and get a quick credit score boost. FTC research has shown that 1 in 4 people have errors on their credit reports that could affect their credit scores. Do Some Research First: Your credit report will be a lot easier to understand if you know the basic terminology going in. Start with Your Free Credit Score: A credit score is a lot easier to digest than a credit report. You’ll quickly get a sense of how you’re doing, and you can investigate the causes later on. Getting a free credit score is even easier than a free credit report these days, too. Put It on Your Calendar: It’s important to make a specific plan for when you’ll attend to critical tasks that you’ve been putting off. So block off some time, minimize distractions and just do it. But don’t try to conquer credit reports all in one sitting. Break the task up into multiple small sessions to make it more manageable. Do It With a Friend: The buddy system can be a big help, even with personal finance. So make a credit-improvement pact with a close friend or family member. You can give each other moral support when checking your credit reports and scores. And you can ask each other questions about things you don’t understand.